What point are those people trying to make? The message is loud and clear: I don’t care about the environment. Humans have been freeloading off of the environment for far too long. Around here, many people consider it to be a problem for future generations, unless it affects them directly. It’s the reason it has taken decades for an offshore wind farm project off the coast of Long Island to make serious headway, because mansion dwellers complained it would ruin their view of the horizon. However, regardless of how you feel about climate change, it’s just good sense to want to reduce landfill waste and litter in our waterways. I’d like to see Nassau County take part in this effort too. Sure, a fee for bags would be an inconvenience at first. 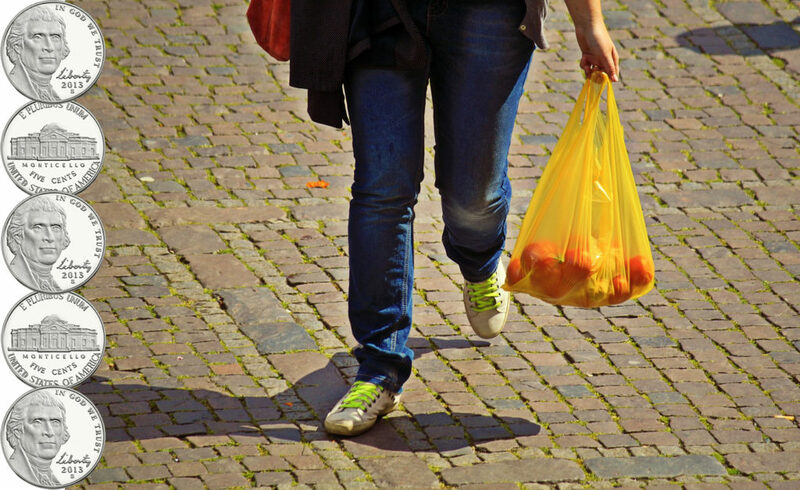 The biggest hurdle would be remembering to actually bring reusable bags into the store in the first place. Even those of us with the best intentions forget. A small fee would be incentive enough to start remembering until it became second nature. We are behind so many other states and counties in implementing this kind of legislation. New York should be the leader, not at the back of the pack. Last year, Long Beach implemented a 5 cent fee. Nassau County only requires stores that give plastic bags to also have recycle bins. We can do better than that. With some encouragement from her constituents, I bet County Executive Laura Curran could get the ball rolling. Bravo, Suffolk County. May Nassau follow suit.